The 7th Asian Games (Persian: ) were held from September 1, 1974, to September 16, 1974, in Tehran, Iran. The Aryamehr sports complex was built for the Games. The Asian Games were hosted in the Middle East for the first time. 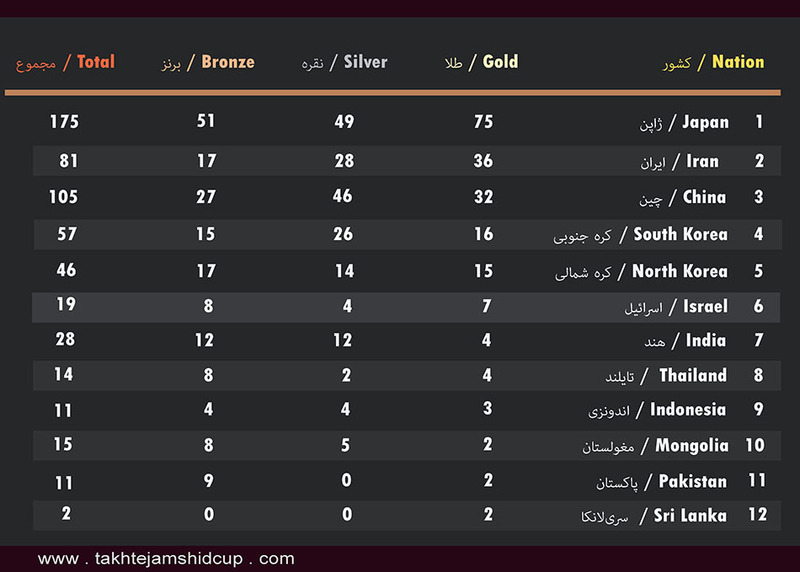 The 7th Asian Games (Persian: ) were held from September 1, 1974 to September 16, 1974 in Tehran, Iran. The Aryamehr sports complex was built for the Games. 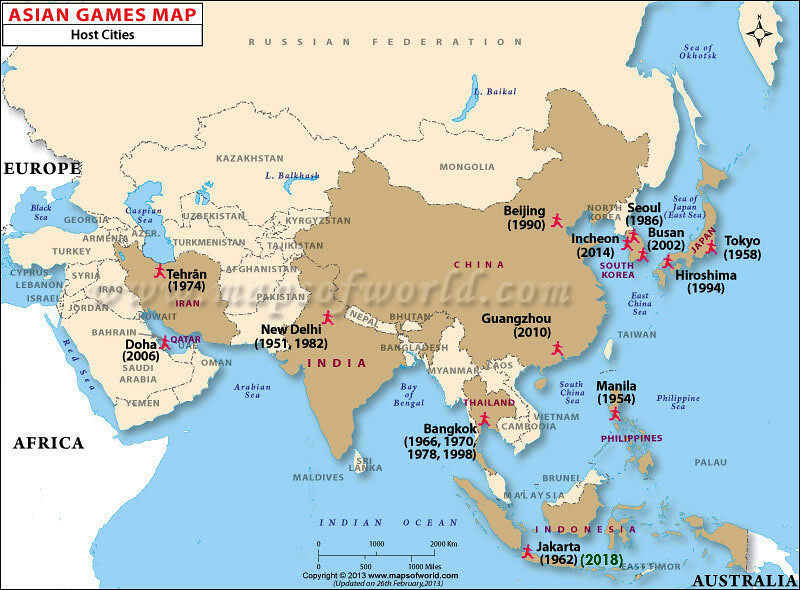 The Asian Games were hosted in the Middle East for the first time.